Joined on August 17th 2015, last online on 27 April 2017. 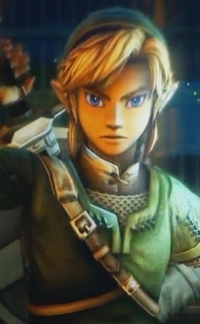 You excited for Zelda U? Still waiting for Mother 4! Dude, me too... @_@ It's killing me. Man tells followers to kill PP(planned parenthood) doctors.